For well over 150 years, Monhegan Island has inspired countless artists, including Robert Henri, George Bellows, Rockwell Kent, Reuben Tam, Elena Jahn and Jamie Wyeth, to name a few. While Monhegan continues to attract artists from across the country and around the world, it is increasingly difficult for Maine artists to find affordable housing for an extended visit on the island. 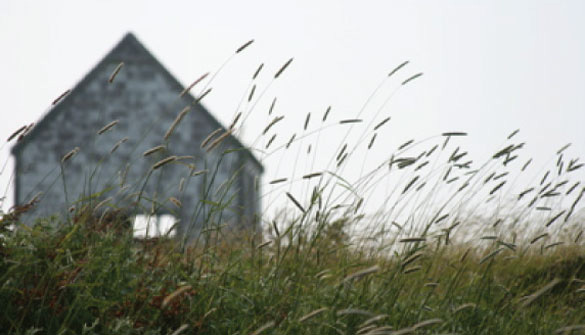 To this end, the Monhegan Artists’ Residency provides free comfortable living quarters, studio space, a stipend of $150 per week, and time for visual artists to reflect on, experiment, or develop their art while living in an artistically historic and beautiful location. Each summer we offer three residencies for artists with strong connections to Maine: two 5-week sessions, and one 2-week session specifically for K-12 visual art teachers. See some of our alumni speak about their experiences here.